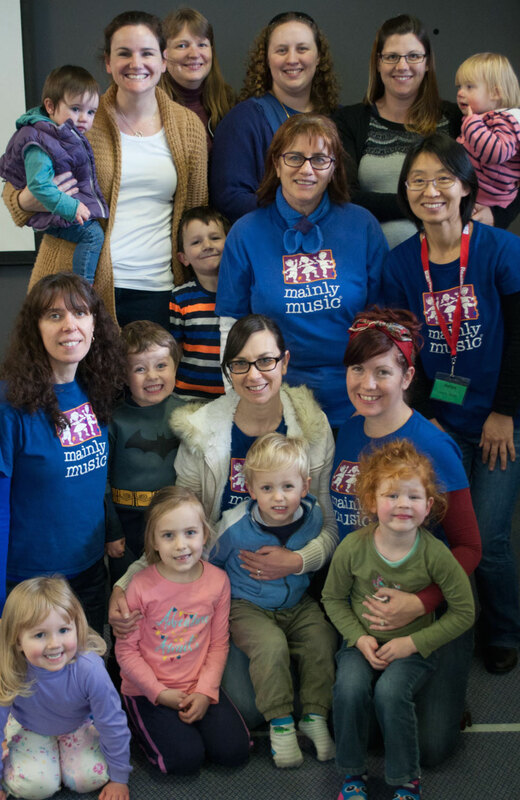 Mainly music is a fun music group for parents or caregivers to enjoy together with their young children. It is aimed at kids under five. Throughout the morning, children develop fine motor skills, language and imagination as well as socialising with others. Children are introduced to music, creativity and more. Families are also given a chance to think more deeply about life and God. It’s amazing to think that all this can be achieved in a loving, shared family environment. Mainly Music runs at CityReach Oakden, weekly from 9:30 – 11.00am every Thursday morning during the school term in the Blue Room. Cost is $4 per child or $6 per family.